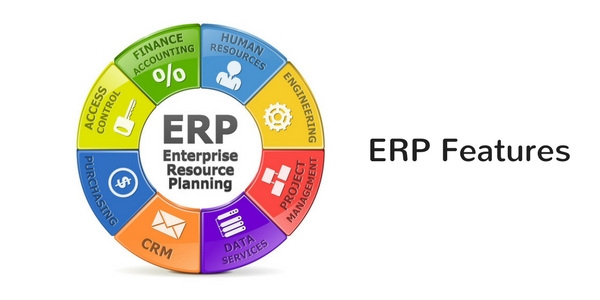 Enterprise Resource Planning (ERP) is a software solution becoming necessary to implement with the passage of time. 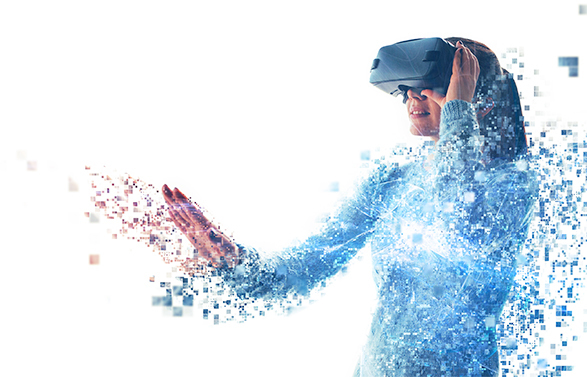 This software completely transforms a business into the digital world. This is a software solution used by all type of industries and businesses. Whether you’re running a small organization or large enterprises, ERP is the best tool available for efficient goal achievement. It efficiently manages the organizational day to day activities that include accounts, inventory, management, and others. ERP systems are specially designed according to a defined data structure and provide access to data from authorized users. It has centralized all of the data and distributes it accordingly. It allows the management and other stakeholders to have complete trust in data accuracy. 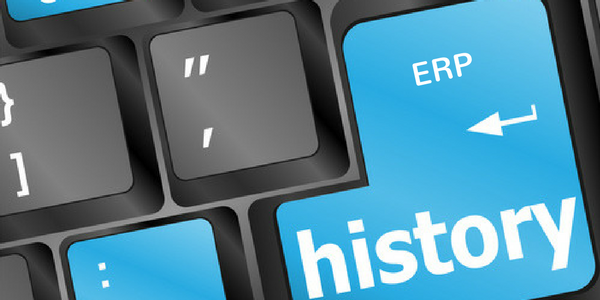 In 1990 Gratner1 has invented the term ERP for the 1st time. But it was previously used in the 1960s specifically to control the manufacturing sector as well as inventory management. Software and programs were developed to monitor reconcile balances, inventory & reports. While in the 1970s that system evolved into MRP (Material Requirements Planning) systems to improve the scheduling of production processes. In the 1980s, this approach developed to more processes of manufacturing industry. Now finally in the 1990s, it expands to other processes and functions along with inventory control that includes finance, HR, and others. Today, ERP systems have effectively expanded to business intelligence that handles a variety of functions including marketing automation, sales force automation & e-commerce etc. This integration has raised up organizational growth especially for small and medium-size organizations. Today’s online ERP solutions are supportive of business consistent growth at an affordable price. These cloud computing solutions have made an ERP easier to implement and manage. 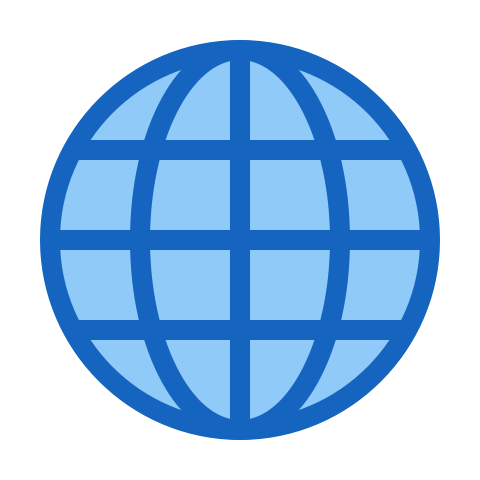 Its real-time supporting business in rapid growth. It is now a procedure to meet goals at a competitive edge. 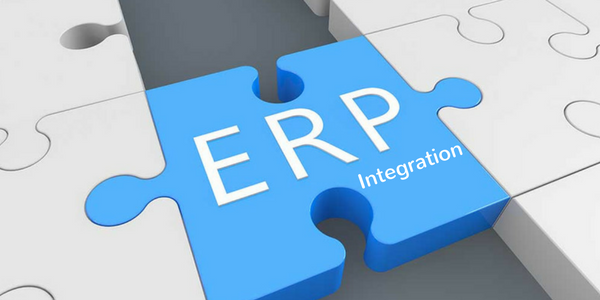 What Integrates Into An ERP Software Solution? These are the few functional areas of an organization that could be managed automatically with the system. But each area has its own variety of features let’s have an example of the financial management system. It includes the account payable, receivable and ledger etc. 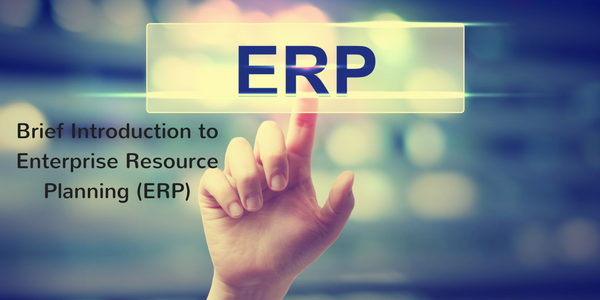 So, ERP is going to support different department management through a single platform. No need to get worried about tasks and departments separately. Today, there are software vendors available in the market that consistent launching and integrating different modules according to requirements. All of these modules enable ERP software to meet industrial requirements. Now organizations don’t prefer to have separate solutions for their business functionalities. If you’re looking for a solution to manage sales department, ERP vendor makes it easier for you. They will develop a module that smoothly handles all of the data from accounts to sales and then purchasing & inventory. ERP software solutions are becoming industry and business specific nowadays. Their functionalities and features vary from industry to industry. You just need to get clear regarding your business niche and industrial specification. The best suitable solution will be integrated accordingly. There is no need to compromise your core requirements, perquisites, and business functionality. As said earlier, there is a variety of Enterprises Resource Planning (ERP) software & vendors are available in the market with a combination of different offers. Before locking your selection, a business should be very careful. This is undoubtedly a critical and challenging situation but business should take a wise decision. There is a strong need to verify your own necessities and take a step forward. No need to compromise your core essentials till you found the solution that fits with your organization. Check out market trends, point out your essentials, have a look at departmental functionality and select right software solution for you. Enterprise Resource Planning (ERP) software solutions are rapidly transforming businesses and enabling the organizations to grow. Whatever is the business industry you belong to ERP is surely going to be your best solution with a variety in general as well as specific features. Along with management features, it’s customized and real-time reporting is going to support in decision making.